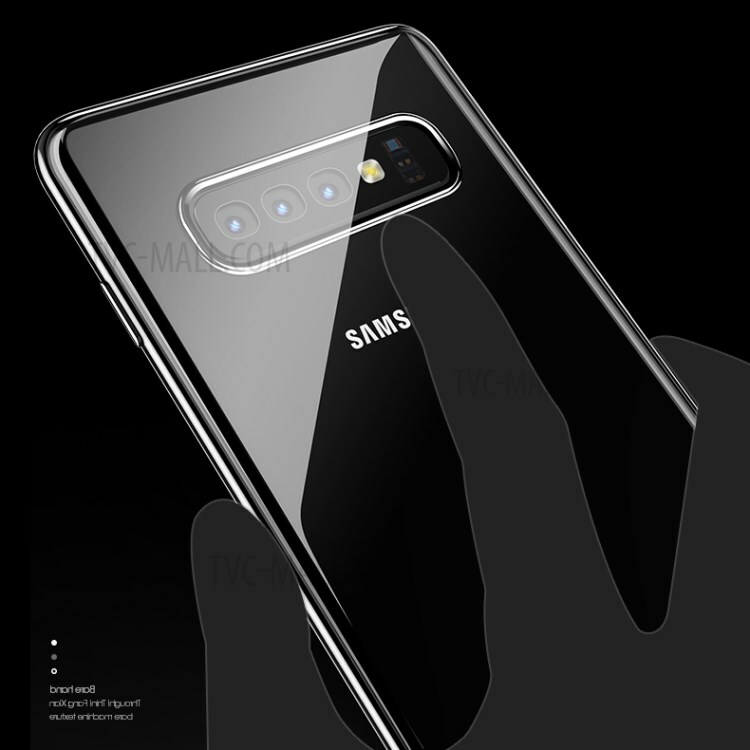 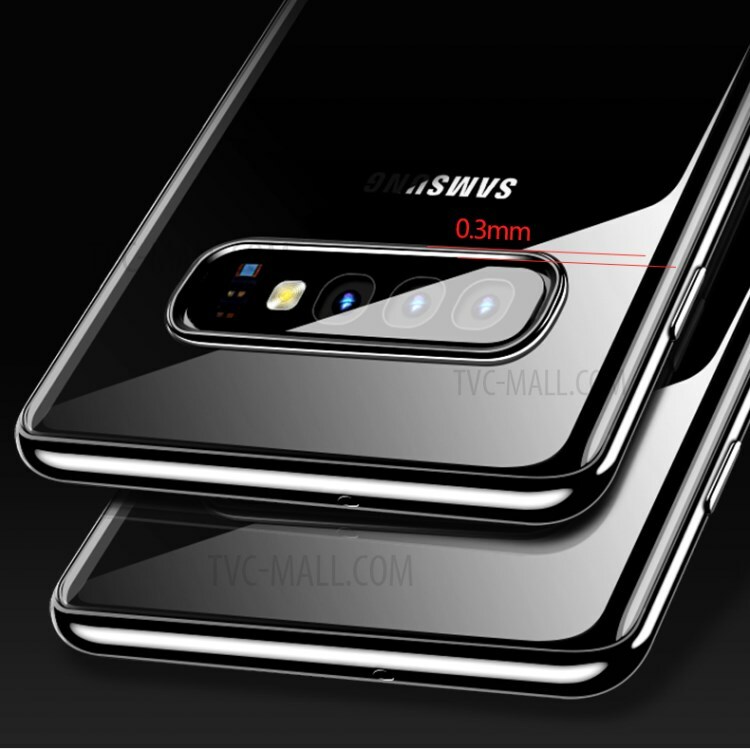 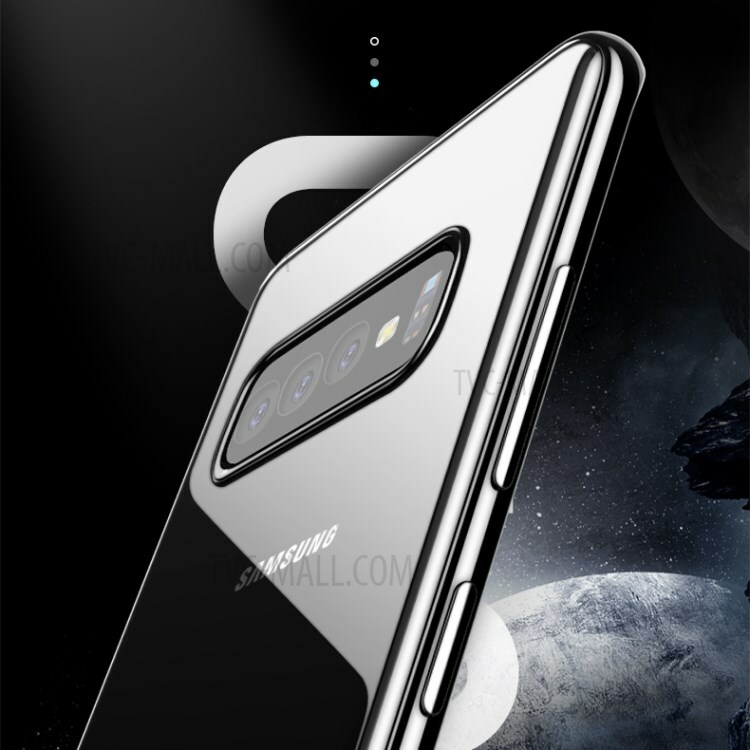 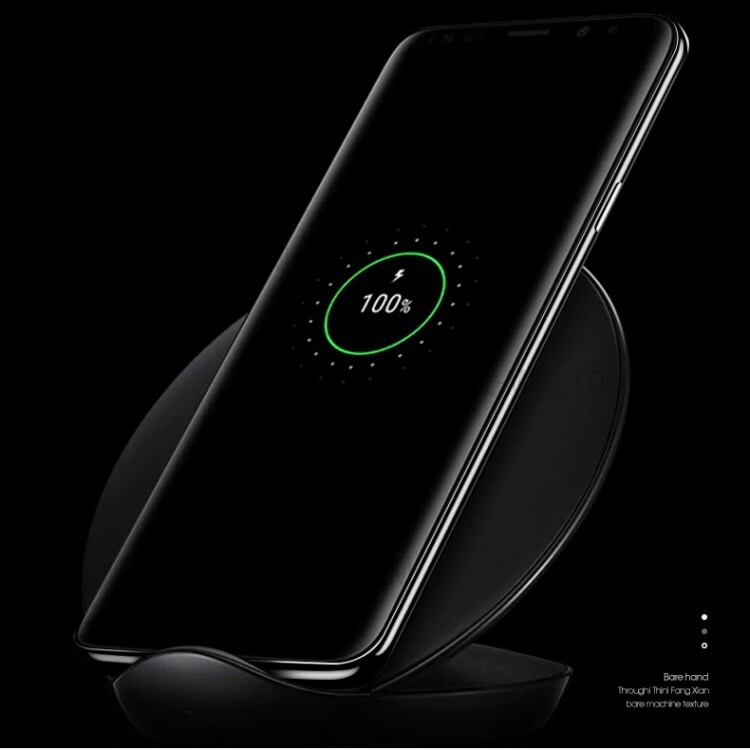 For just $ 4.30 , buy X-LEVEL Dawn Series Electroplated PC Protection Case for Samsung Galaxy S10 Plus – Black from the wholesale webshop online. 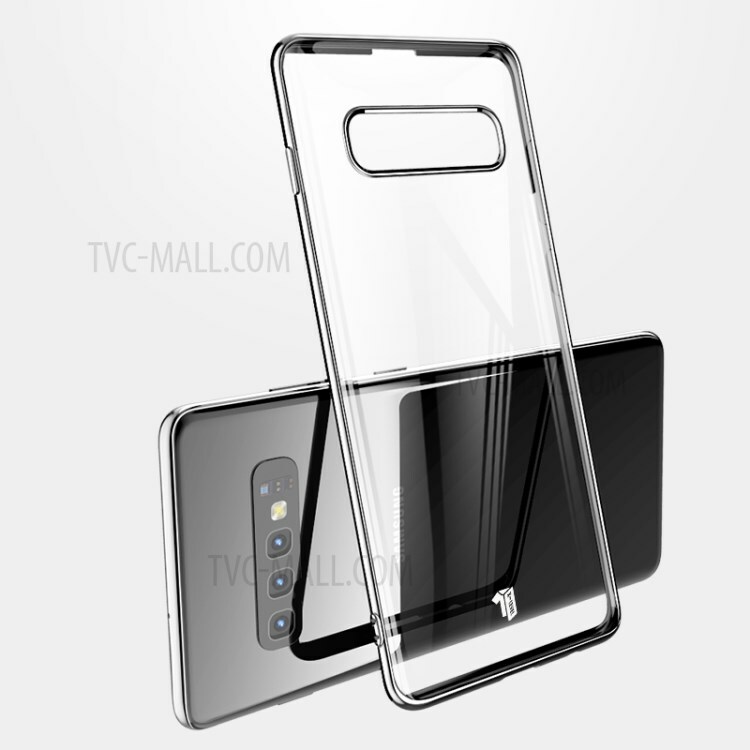 Made of high quality plastic material, this case helps to resist unexpected abrasion and scratch in daily use. 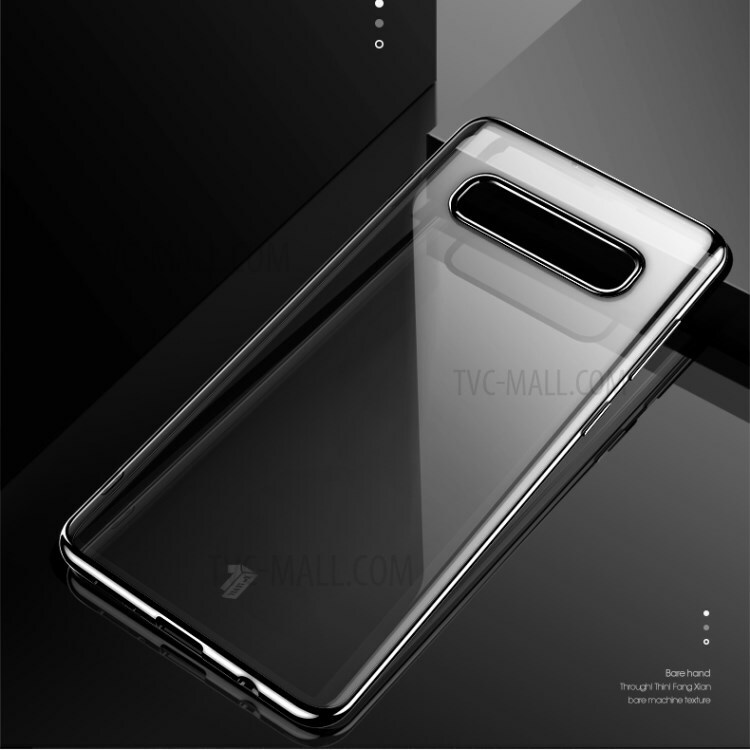 Electroplating craft makes the case look more elegant and shiny.